Running Man Fire was founded by Dieter Wagner who has over 30 years experience within the Fire Safety industry. Founded in 2008 Running Man Fire is driven by customers’ needs, providing the very highest standards in Fire Safety Services. From risk assessments to setting up a new rooming accommodation property. 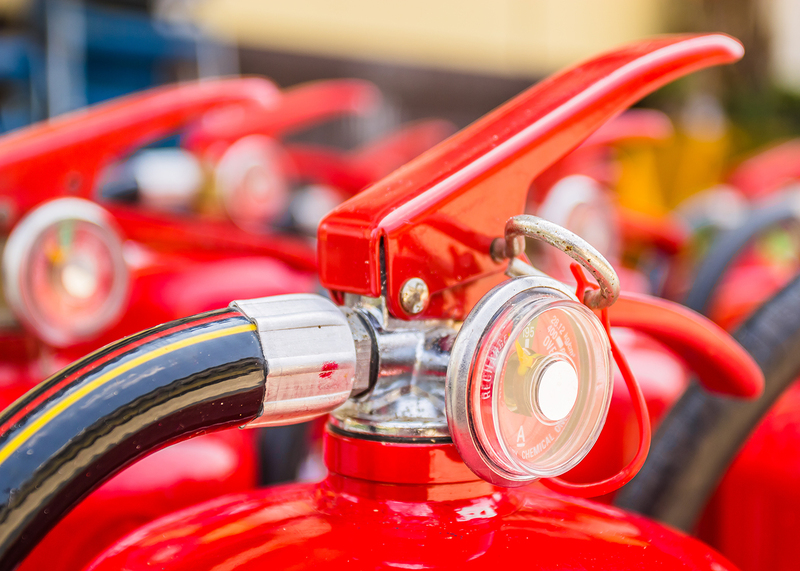 Running Man offer a one-stop shop for all your workplace or residential fire safety requirements. Running Man have a team of highly qualified staff and contractors with backgrounds in property and fire safety. The team includes professional firefighters within decades of experience with Queensland Fire & Emergency Services, equipping them with the skills, qualifications and experience to offer practical fire safety advice and planning in line with the latest legal requirements. Running Man Fire are proud of their professionalism, as well as their personal and flexible approach where no job is ever too large or too small. Whatever your requirements may be, Running Man can create the very safest environment for you, your clients and your employees.